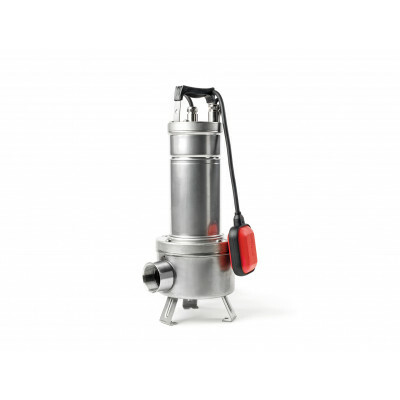 A waste water pump is used to drain sandy, contaminated water and water containing suspended solids. In addition, some of these pumps are also able to drain water containing faecal matter. Always take note of the FEKA designation in the name of the pump. 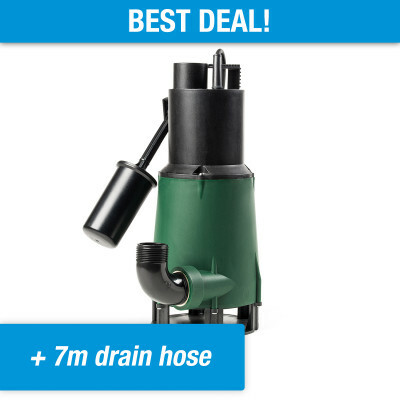 These pumps are more commonly referred to as construction pumps. 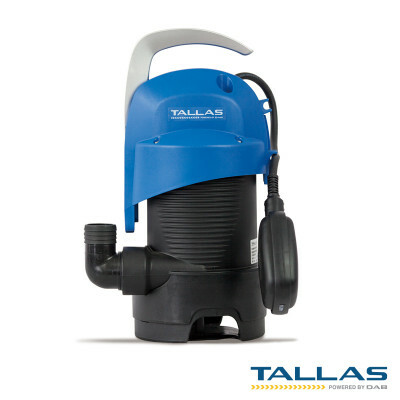 A waste water pump is basically a highly versatile pump for use in and around your home, although they are also highly suited for more professional situations. The T.I.P. Maximum and Tallas pumps are ideal consumer pumps. 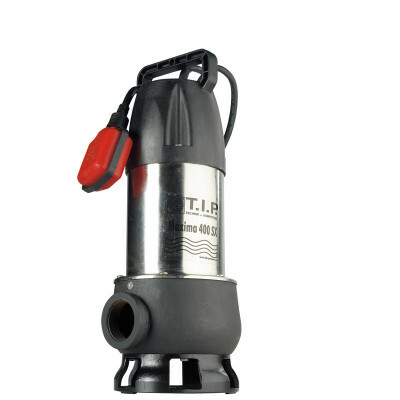 Although DAB pumps are also widely used by consumers, they are especially popular in the professional market thanks to their extremely high quality and sublime reliability. 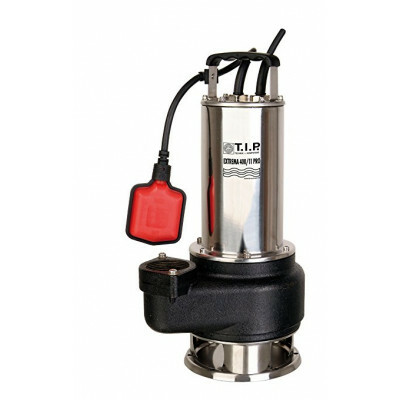 A waste water pump works as follows: you can easily place the waste water pump in water, without preparation. 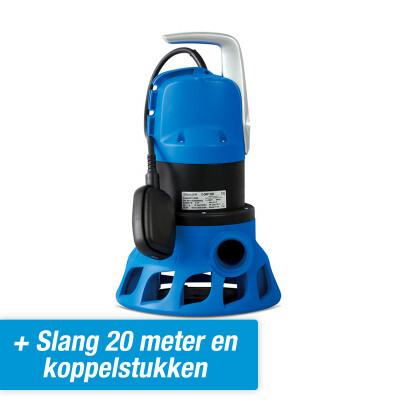 As a result, the pump is ideal for quickly moving water to a different location. 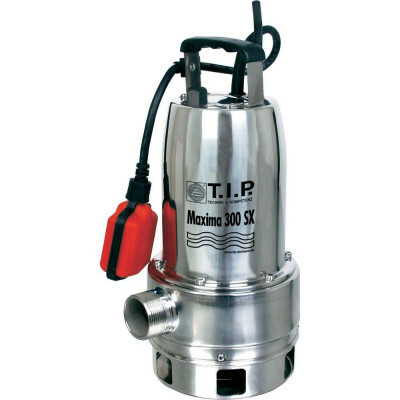 A waste water pump is essentially a submersible pump, but with an impeller at the bottom. The water is sucked up at the bottom of the pump, including any suspended solids. These suspended solids are then broken down by the impeller. 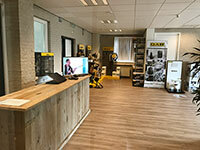 For more information about the different kinds of waste water pumps and their applications, feel free to give us a call. Choose option 1 in our phone menu and we will explain all the ins and outs. Waste water pumps are often used in areas that require excavation or where groundwater needs to be drained before construction activities can continue. This may be on construction sites or in and around the home. 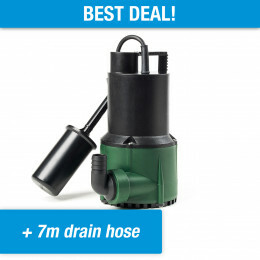 Waste water pumps are ideally suited in gardens, creep spaces, ponds, construction sites, underwater outdoor areas, shipping, etc. 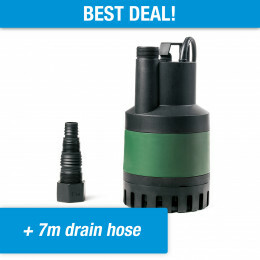 One common disadvantage of these pumps is that they are not suited for low suction. A waste water pump must be able to process larger suspended solids. 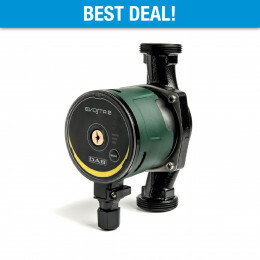 This means there has to be enough space at the bottom of the pump, preventing the pump from becoming clogged up. Waste water is a fairly broad term. When talking about waste water, we generally refers to water with a lower viscosity. The water shouldn't be too 'thick'. At the same time, waste water is usually no longer transparent, or is contaminated with sand/soil, leaves or twigs, etc.